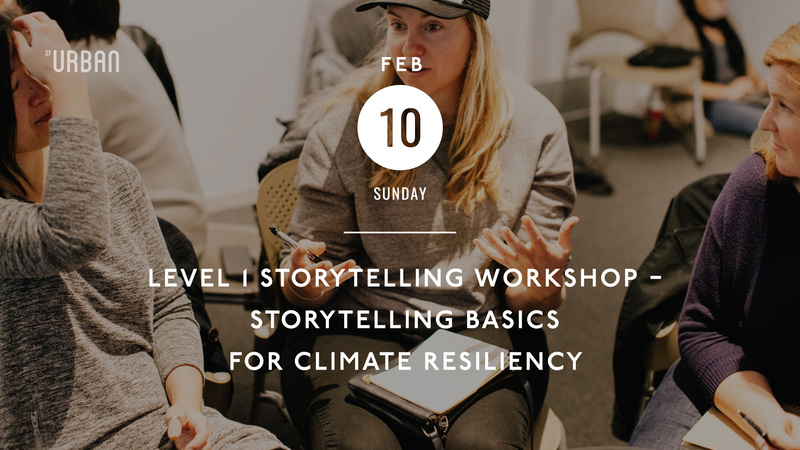 This workshop will explore the fundamentals of storytelling – Story, Audience, Message and Style (SAMS) – to create better communication about urban planning projects addressing the challenges of global climate change. By analyzing sample videos created to promote awareness and engagement, participants will learn how to tell impactful stories that educate and empower their audience. Led by filmmaker and video production trainer Keith Battle, this lively lecture and discussion session will encourage participants to go beyond the traditional reports and slide presentations that are typically used in campaign building and embrace the power of video storytelling. Video storytelling as a non-technical, accessible format is an effective communications tool for planners, organizers, and residents to craft actionable campaigns around issues of density, sustainability, and community resiliency as they relate to the increasing pressures of a changing climate. This workshop was postponed due to a family emergency and has now been rescheduled to Feb 10, 2019. Your ticket is transferable to the new date. We also offer refunds. We are sorry for any inconvenience.